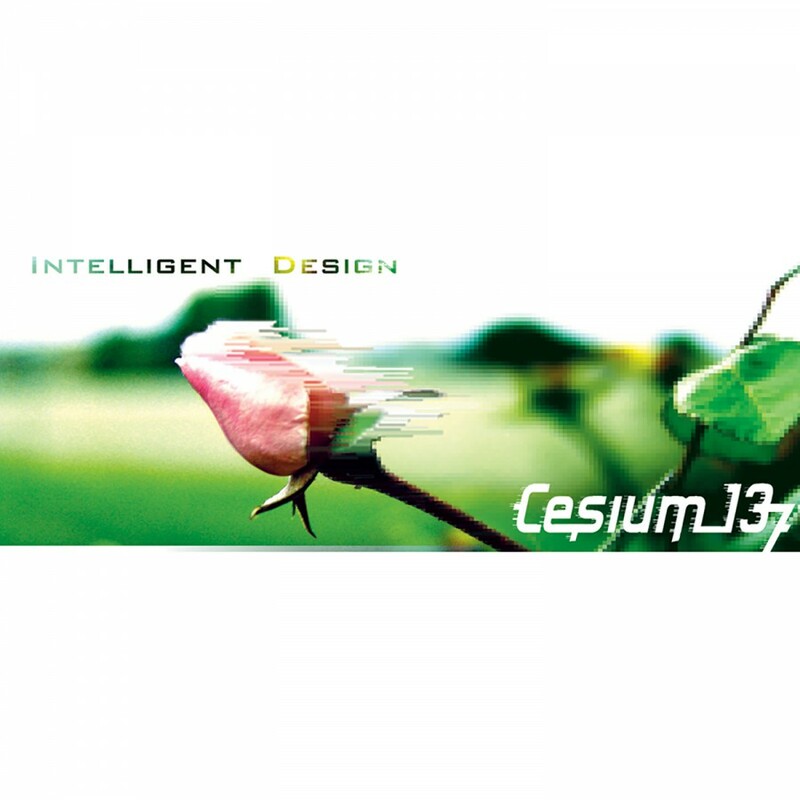 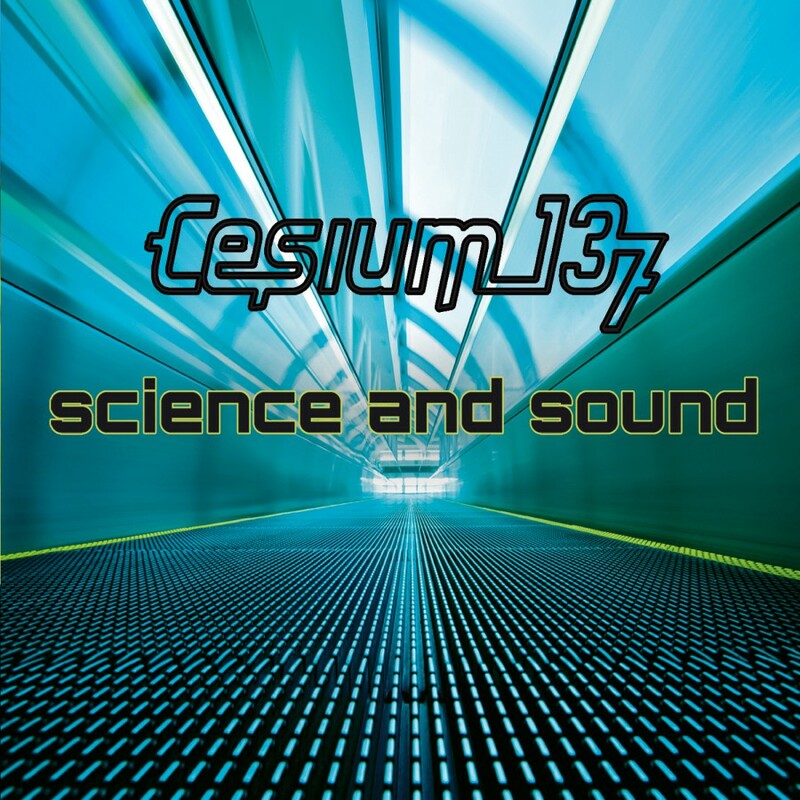 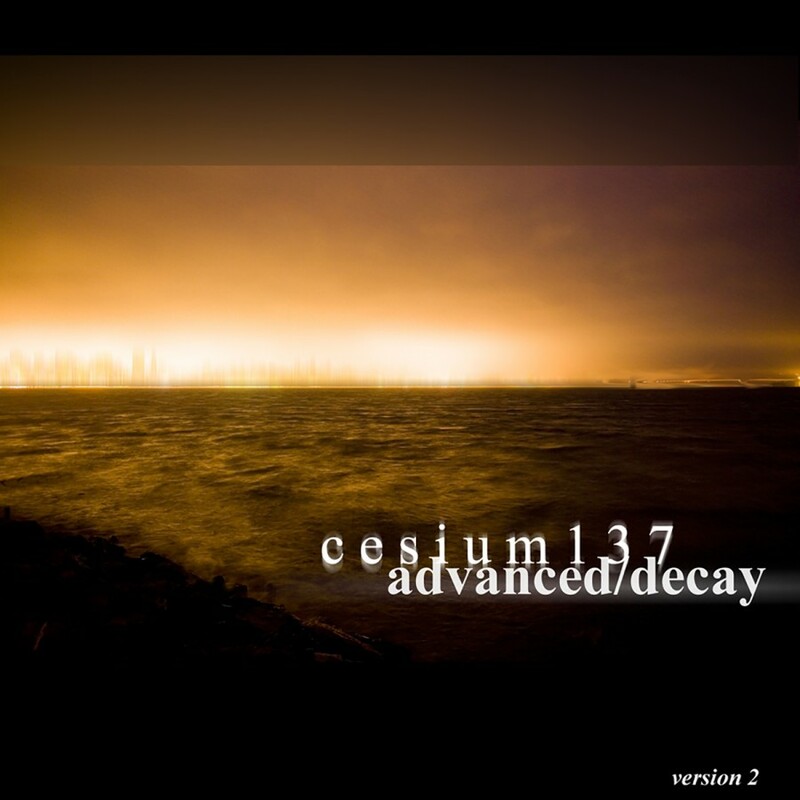 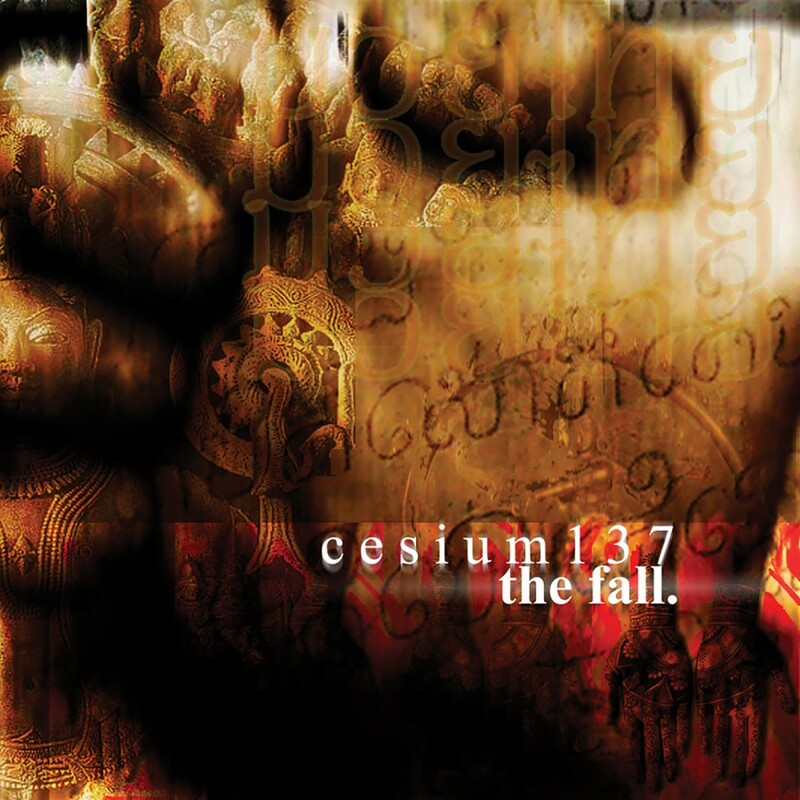 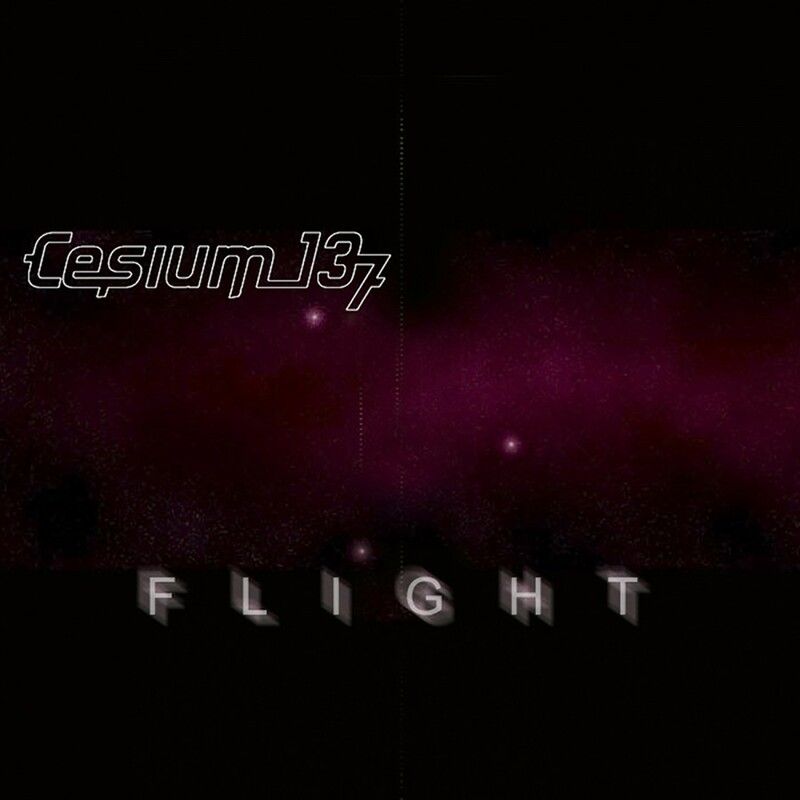 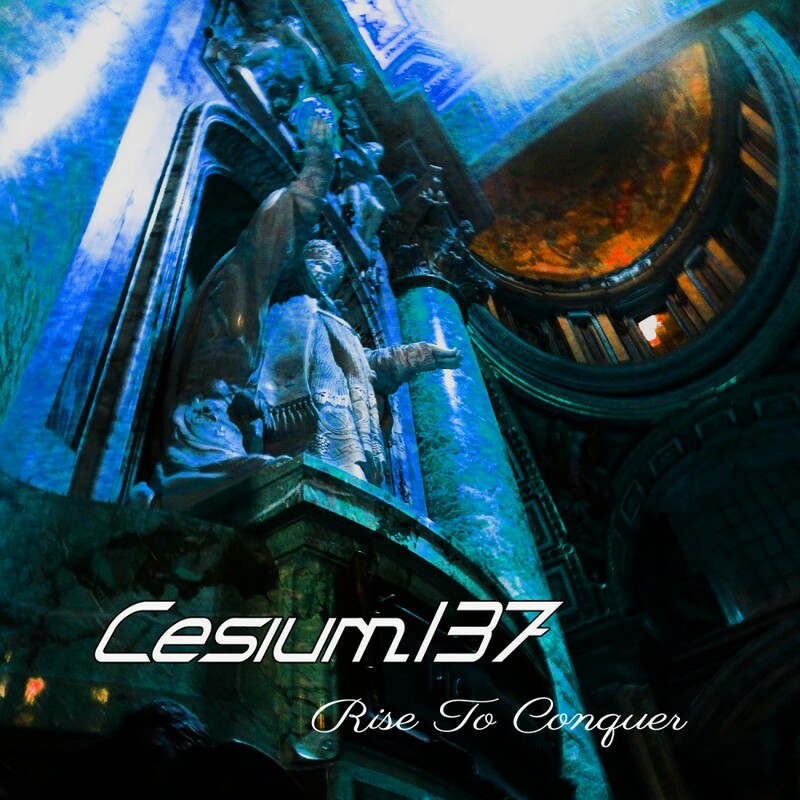 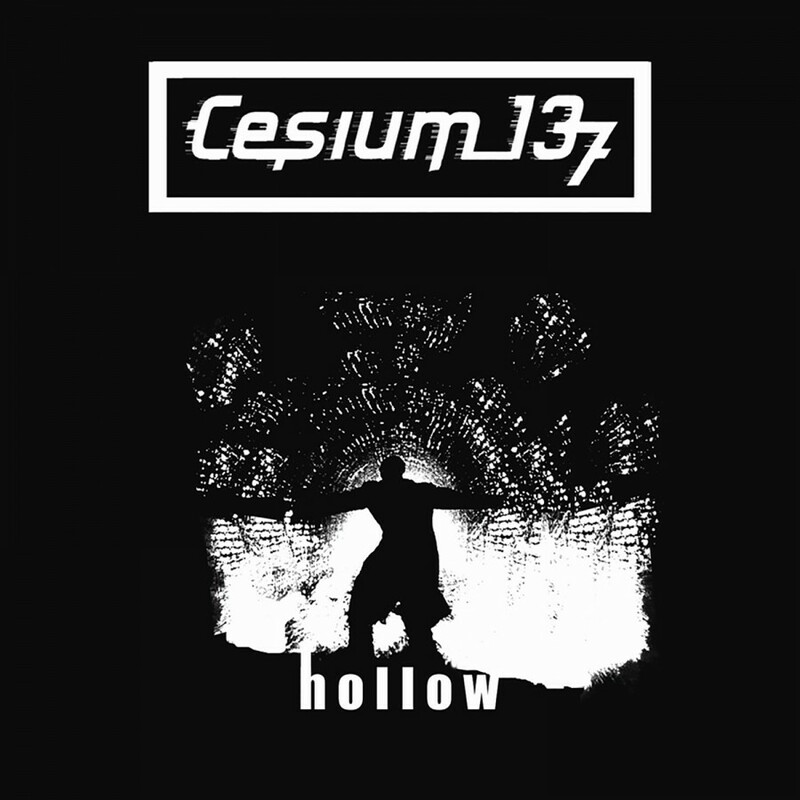 Metropolis Records is proud to announce the return of Philadelphia's Cesium_137. 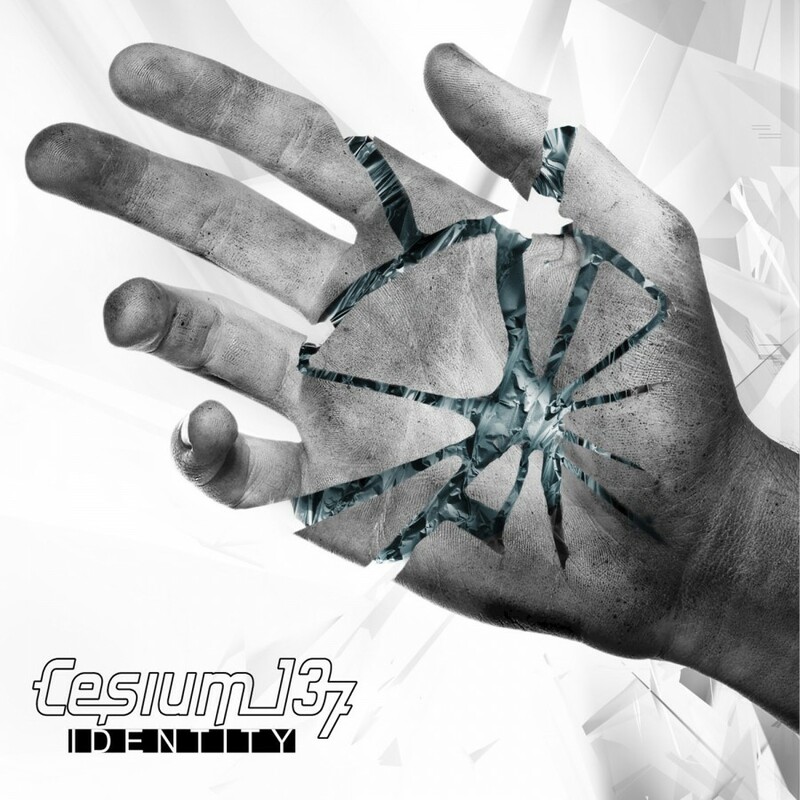 Never an act to stagnate musically, the new album Identity finds the band once again pushing the boundaries of electronic music. 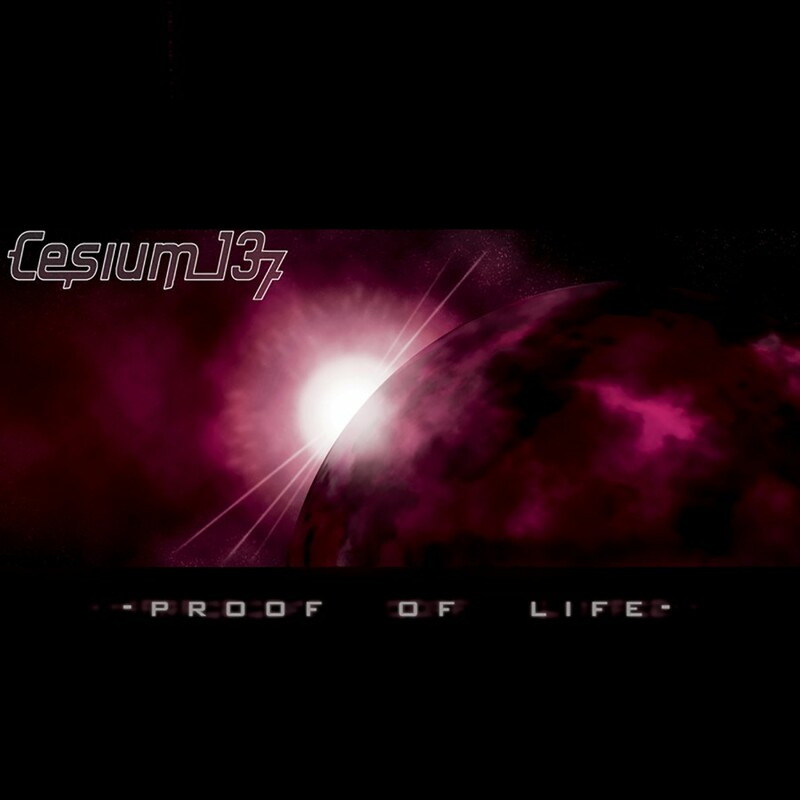 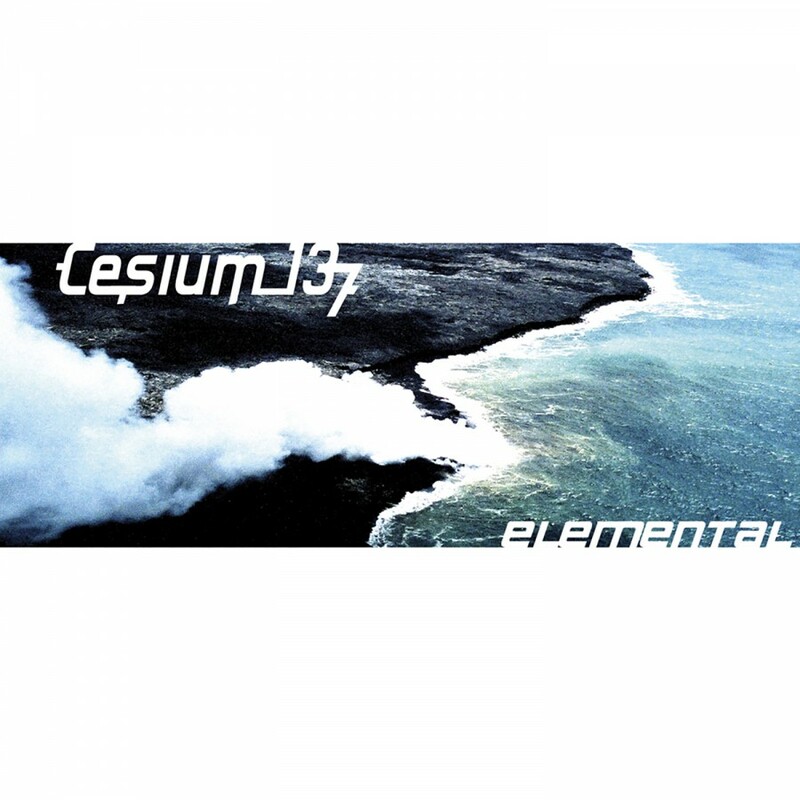 Seamlessly combining EBM, pop, and trance has been Cesium_137's modus operandi since its inception, and it quickly becomes evident that they have once again hit their mark. 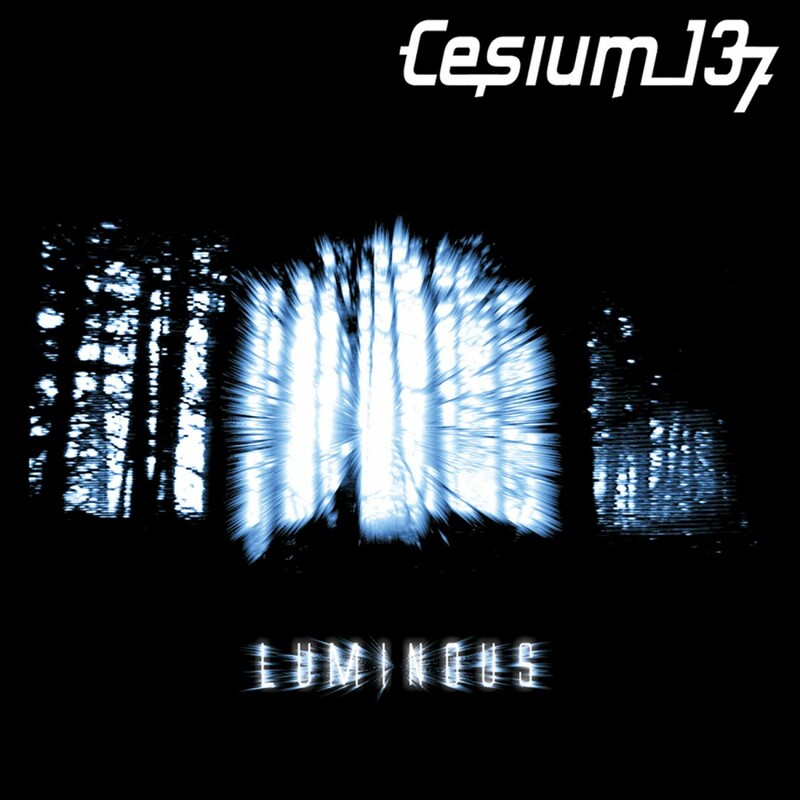 From the opening notes of Embers, Identity proves to be harder, darker, and more driving than any of C137's previous works, while still delivering the melodies that have become their signature sound.